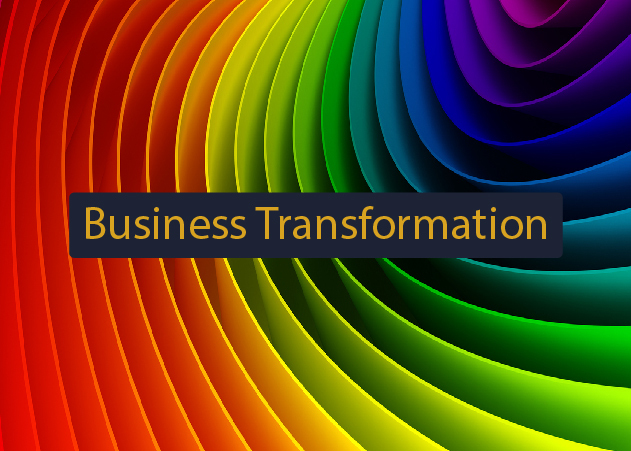 Upgrade your services to become more impactful, resilient and profitable. Linear thinking doesn’t work any more! If any of these ideas appeal to you please get in touch! With the rise of cloud services, the traditional revenue streams of managed service providers are under threat. This is particularly true in the SMB marketplace, where SaaS providers can market and sell their platforms and services directly without relying on a channel partner or reseller. Objective Designers was asked to create a set of alternative strategies for a large European Managed Service Provider so that they could find a way to add value to this emerging threat form cloud services whilst encouraging local application providers to contribute to their marketplace. We found that the European marketplace is quite fragmented and that some countries are further ahead in adopting cloud services than others. 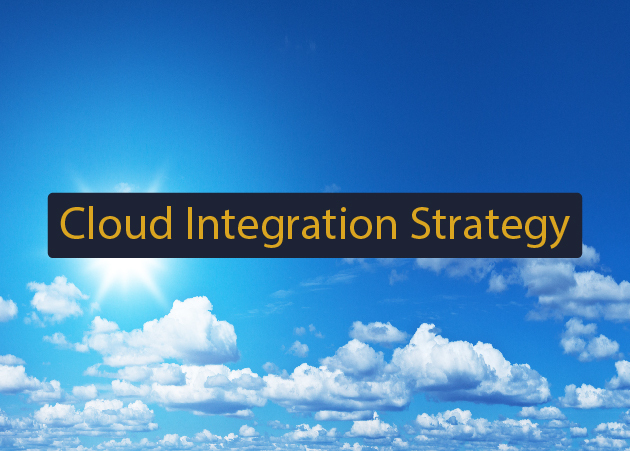 With this information, we created a set of scenarios that could help our client create a set of new cloud integration services tailored to each market’s specific needs. This also required new thinking on the types of channel partners required – many of which are industry-specific systems integrators that have very different needs from traditional “one size fits all” providers. There are no simple solutions to the problem of the middleman being squeezed out of the new cloud value chain. 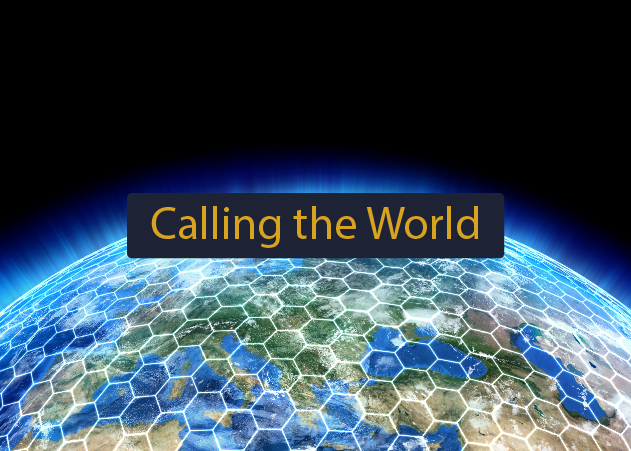 It remains an area we are very interested in exploring with clients that want to pioneer new business models and new services in the EMEA marketplace. 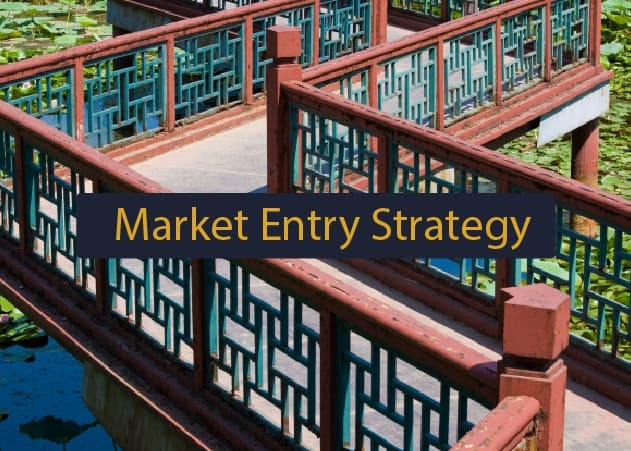 Objective Designers was asked to conduct a top-down market analysis of the opportunities for a Chinese software house to grow in the EMEA Marketplace having successfully secured their first client in the previous year. We conducted desk research as well as a number of structured interviews to understand the potential for their platforms and services in each market and happened across a set of coincidences that generated an additional qualified lead in Europe. The opportunity was followed up by the sales team which turned it into a sale within six months. We like coincidences. They are the most positive sign of a potential sale. If you would like to find out more about our approach which we call “Coincidental Marketing”, please get in touch. One of our clients asked us to do a thought-piece on the future of IT. We thought long and hard about a useful analogy and came up with a gearbox. 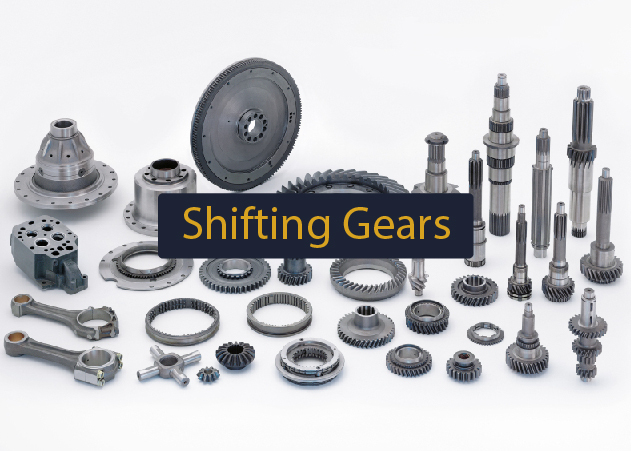 As organisations try to respond to the rapid changes that the internet is forcing on their communications channels, we described legacy back-office systems as being the engine and web applications being the wheels spinning in 4, 5th or 6th gear. Without a gear box, the translation from the engine to the wheels would not be possible. The analogy proved to be very popular and we have since developed the theme further. Objective Designers was engaged by the world’s largest VoIP provider to conduct a risk assessment on each of its supplier networks. 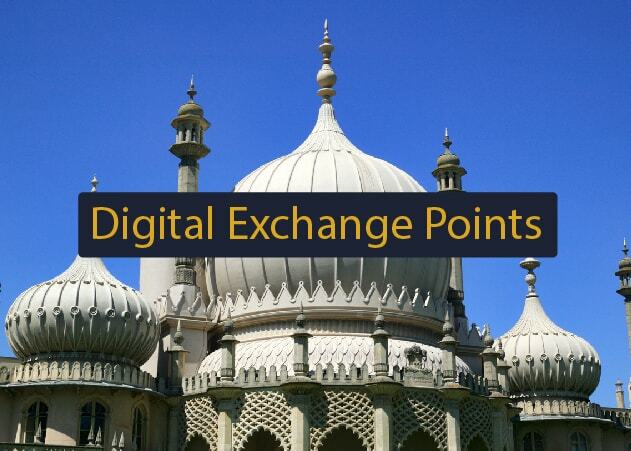 The engagement recommended various changes to existing operational procedures and systems, as well as a brand new governance structure which was subsequently implemented. This ensured that the ongoing operational risks (dependent on geography) were mitigated through the creation of new partner relationships. Objective Designers asked to assist the billing function within a large European Telecoms and Media group to transform its operations and cut its debt. We started from the premise that if there are any “upstream” quality issues, then they normally end up as a billing query. So we set about understanding and categorising each type of query and issue that the department had and figuring out the true source of that issue. We found that less than 50% of the issues could be fixed within the department – and that at least 30% of the issues were sales related. We further identified an opportunity to consolidate operations into a Revenue Operations Centre – much as other telcos have service operations or networks operations centres. This allowed the company to consolidate its billing operations and cut 20% costs in the process. Objective Designers primary activity is as a Strategic Marketing and Advisory service focused on the Telecoms, Media and Technology industries across EMEA. If you want to find out more, please scroll down to our Contact Form and let’s start the discussion! In September 2017, we launched a series of training courses on Circular Business Design. In the Autumn of 2018, we will be launching this training material online so that Entrepreneurs, Leaders of Corporate Functions, Business Designers and Service Designers can learn about this radically new way to look at “Business Design as a Circle”. We hold bespoke invitation-only events on a particular technology topic – under the service we call “Objective Futures”. Here we research and debate the future of a particular technology trend and how it is used and could be used in the future. We are currently researching new technologies that will help to clean up the world – in particular looking at water, electronic and plastic waste streams, as well as renewable energy. Please get in touch if any of these areas are of of interest. We love words that can have more than one meaning. 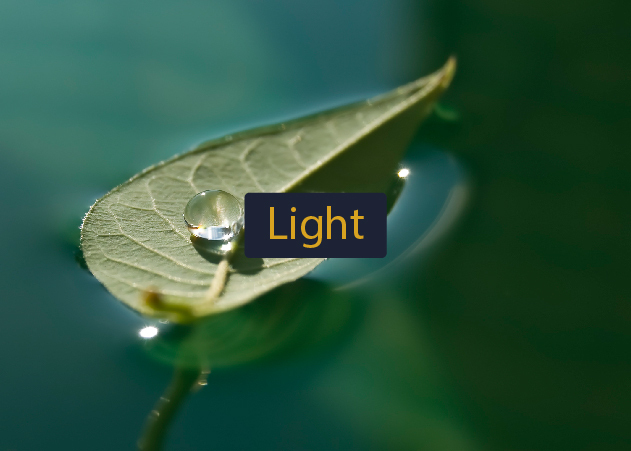 One of our favourite words is LIGHT. Light as in not dark. Also light as in not heavy. So rich in meaning and full of metaphors. — Take light as in ‘not dark’ and look at the picture. On the right it is dark. On the left it is light. The leaf floating on the water is between the darkness and the light. — Take light as in not heavy. The leaf is floating on the surface of the water. It is light enough not to puncture the surface. On the leaf is a drop of water that is being carried. The water is itself, light enough not to make the leaf so heavy that it punctures the surface of the water. Darkness and Light balanced between a pool of water and a drop of water. The type of balance we seek in all our projects. There are many different perspectives and many different lenses through which you can analyse a business. You can focus on money. You can look at products and services. You can encourage your staff to do a better job. However, we prefer to start with customers. By understanding what they are pulling and why they are pulling it, we gain important insights. 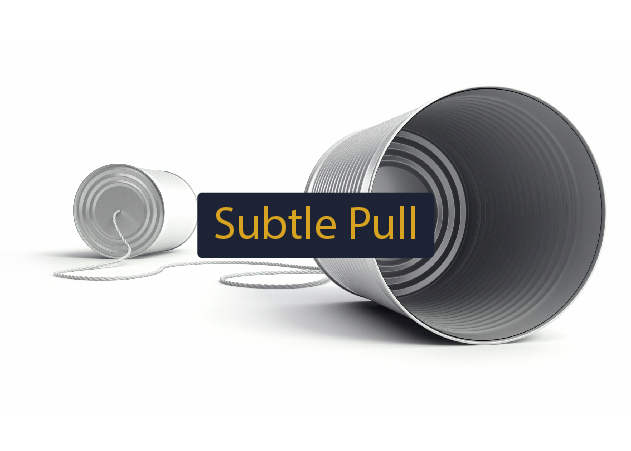 Everything starts from a “subtle pull”. — By understanding the different types of demand, we look for patterns within the “subtle pull” for new types of profitable work. Customers normally respond with delight and enthusiasm – not least, because they are being listened to in ways that are proportionate to the pull they are giving. It is just like the tin cans and string in the picture. Neither party can communicate if the string is slack or damp. Nor can they communicate if the line is so tense that it breaks. Subtle Pull requires that each of the pullers of the cans are aware of the tension in the string. Too much pull from either party and the line breaks. 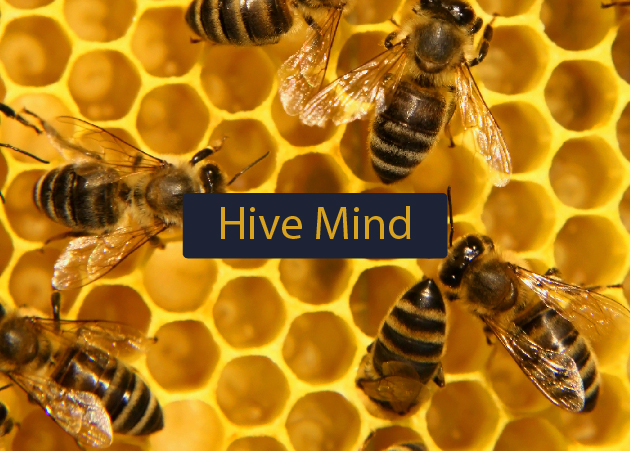 We draw on another of our passions: the honeybee, in order to study the hive mind to study and reflect on organisations. The consciousness created by a swarm of honeybees is one of the most extraordinary natural phenomena. Although each bee is an individual, the overall swarm is an organism. This analogy of the bee to an individual and a colony of bees to an organisation is fascinating to us. There are so many things that we don’t understand about honeybees (and human organisations). Many things happen within the colony without obvious external signs of change. You can hear the signs that a colony of bees is about to swarm if you know what sounds to listen for. It is the same with organisations. Similarly, the dysfunctional signs of a queenless colony can be found in organisations where there is no natural leader, or there is a leadership crisis. We constantly seek out patterns in nature that can give us rich metaphors that describe how businesses work. One of the metaphors we love is the vortex. The flows and forces that go to create and support a vortex before it collapses or swirls to reappear in a different place! The great mathematician and philosopher, Rene Descartes believed that every motion is circular and that the aether is full of vortices – from galaxies to weather patterns to whirlpools. Indeed, he saw everything as a vortex! We find the image and description of a business as a vortex is a very rich idea – which is why we are conducting some deeper research into what we call “The Vortical Business”. In today’s modern world, we often take them for granted. They are simply a continuation of the grey roadway or the iron rail track along which we are travelling. Often giving splendid views of gullies or river valleys or even to the ocean. They come in many sizes and shapes and each culture has specific ways of building them. And yet they all serve the same purpose: to span physical obstacles such as a body of water, valley, or road, so as to provide safe passage over the obstacle. And so it is within a business. Physical obstacles abound – and none more so than the internal functional divides that we create when we organise people into separate functions. We find that there are several organisational valleys that need bridging. Marketing and Sales is an obvious one. So are Sales and Installation. And Sales and Support. But there are several others that are less obvious – and we study them all! 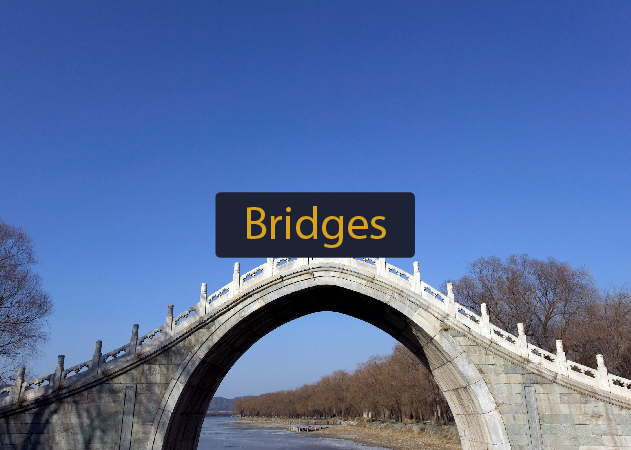 We help our clients to create effective organisational bridges that are sometimes permanent – but more often are transitory. We look to the natural cycles of nature for inspiration. 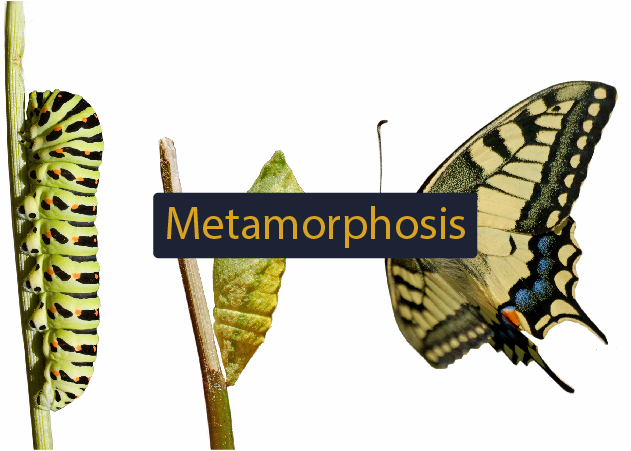 None is perhaps as elegant as the transformation from egg to caterpillar to chrysalis to butterfly. We then take these ideas to business and compare the elegance of natural cycles with ignorant, thoughtless or even crass actions that people try to impose on everyday business. A good example of this is in the field of new product development. A new idea is vulnerable. It is often without form or substance. It is fluid and dynamic and changes shape daily or even hourly. We work closely with two incubators/accelerators in London to help new businesses progress through the early stages of growth and intervene with appropriate advice without swamping, over-questioning or adding costs. We all have personal boundaries. Organisations also have boundaries. 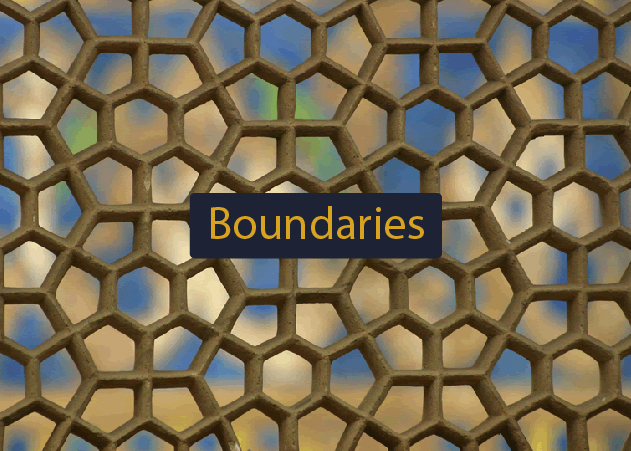 Boundaries are useful because they give us context and meaning. But they can also become limiting. We love to study the boundaries, both formal and informal, both useful and constraining. If you look at the picture behind, it tells an interesting story. Look at the beautifully structured bronze-coloured screen. Look at the different shapes interlocked to create a set of interweaving patterns. Then look beyond the screen to the fuzzy colours and forms in the background. Are they people? Is it a building? What else could it be? Often, by just focusing on the boundary, we do not look beyond. We do not seek out other possibilities. We are constrained by our obsession with the boundary to the extent that we forget the boundary is full of holes which allow us to communicate and see through the blockage. There is an underlying rhythm or beat to everything in nature. So it is also true in a business. Quarterly cycles rule the financial world. Monthly reporting cycles and weekly sales calls. Daily chores and hourly breaks. In the “always-on” world of constant interruption, we sometimes become deaf to the underlying drum-beats of these business cycles. — We believe there is more to this “business beat” than first meets the ear. These cycles are fundamental to the way in which we communicate and coordinate daily business lives. The trick, as in jazz, is to listen to the beat and play your instrument while being “in the groove”. Using the analogy of the band and the constant drumbeat, we have ways to make business more engaging, more interesting and downright more effective.